Like many girls, I had all sorts of ideas and plans about my wedding long before I even met my Mr. Perfect. Since I wasn’t much of a ring girl, I couldn’t imagine myself wearing an engagement ring – my thought was to get another piercing in my ear when the time came, and get an engagement earring instead. Well, as it happened, when the time came, I was up and ready for a proper engagement ring, a classic one, right on my finger. But now I had to catch up for lost time, for all those years I could have been looking at diamond rings and hadn’t. I started walking into every jewelry store around, yet didn’t know what I was really looking for – did I want a solitaire diamond, or an eternity ring? white or yellow gold? My debates were confusing even for the salespeople, it was so hard to decide, that one store-owner’s response was “have you at least been able to decided on a husband? !” – a bit rude if you ask me. Needless to say, he didn’t get my business. I did find my ring at last, but the amount of time and effort that went into getting it, seemed to be nearly comparable to the cost of the diamond itself. What’s amazing is, it didn’t have to be that way! If I had known where to look I would have found that there are much simpler solutions that would also cost a fraction of what you’d find in a retail jewelry store. The marvel of online shopping! But if you’re looking for gold and diamonds, you’d obviously want it to be the top of the line online shopping! So how would you define great online shopping? – I’d say it would have to include quality products, good prices, secure money transfer, quick and safe shipping and a fair return policy. If you’re lucky, you may get good customer service too. So when I heard about PrimeStyle.com, I had to find out what the story was. Aside from all the pretty jewelry, the thing that will probably stand out at first glance, are the unbelievably low prices. 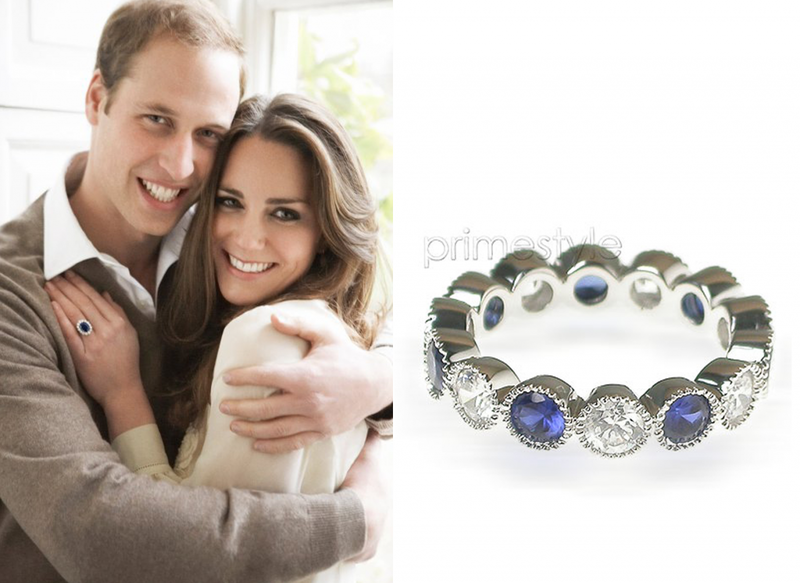 As I quickly understood, there is a pretty good reason for that – Prime Style is actually the manufacturer of all their jewelry and stones. Since their storefront is exclusively a virtual one, they don’t need to charge us, the customers, for their overhead. And they don’t! So let’s check out the goods, and believe me, they are great. The selection is breathtaking, and the high resolution images of each piece really allow you to get a clear picture of what you’re looking at. You’ll find classic looking designs, as well as more modern ones. If you’re the groom – proposing with one of these beauties should guarantee a “Yes!”, at least for your good taste. 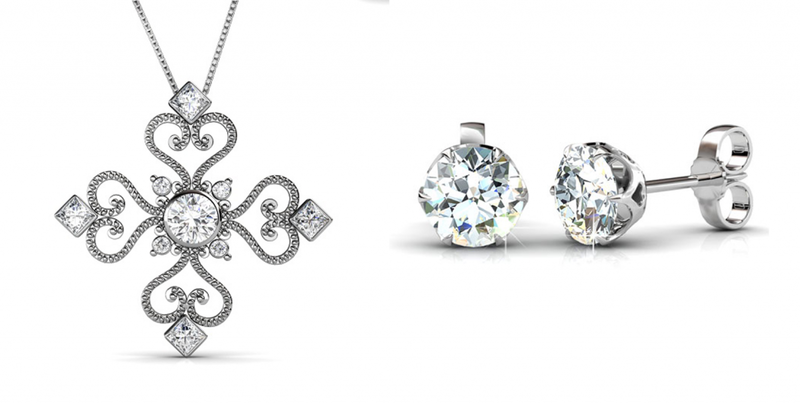 Classic, yet modern, and tastefully overflowing with diamonds. Any girls dream. 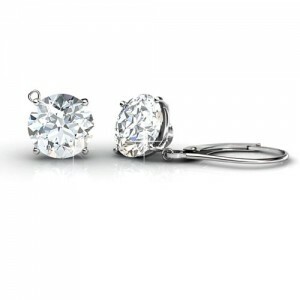 Prime Style’s earring selection is a great start for finding just the right gift for a steal. Like these classic earrings which you can get for well under $400. They carry a fine selection of 14 /18KT white or yellow gold, and platinum pieces, and all the diamonds are 100% conflict free! Some of my favorites are those classically inspired designs with a twist, such as this wedding band, with princess cut diamonds “floating” on an angle, instead of the usual round diamond setting. I love this diamond and sapphire combo in its royal looking setting. So if you’ve been eyeing Kate Middleton’s “Diana” heirloom, but don’t want to have a literal replica, this is something of a fresh take on an all-time classic. 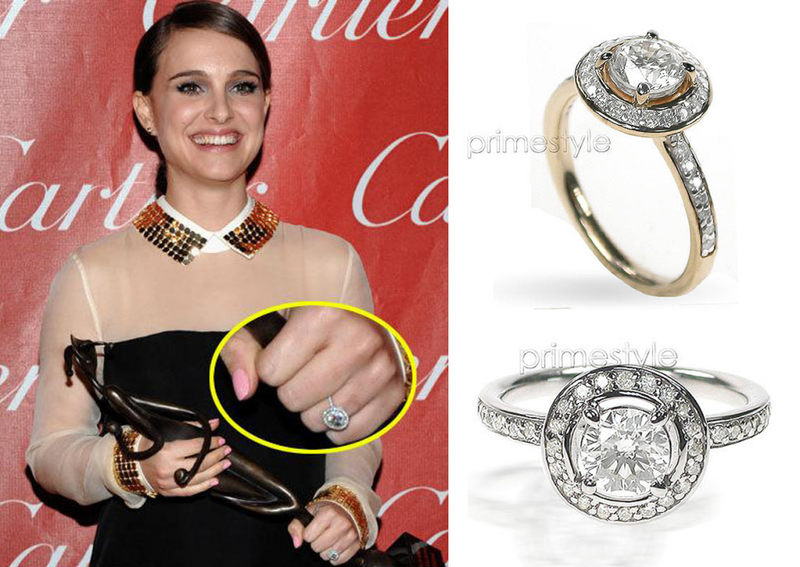 There’s no shortage of sparkle when it comes to Natalie Portman’s engagement ring either. 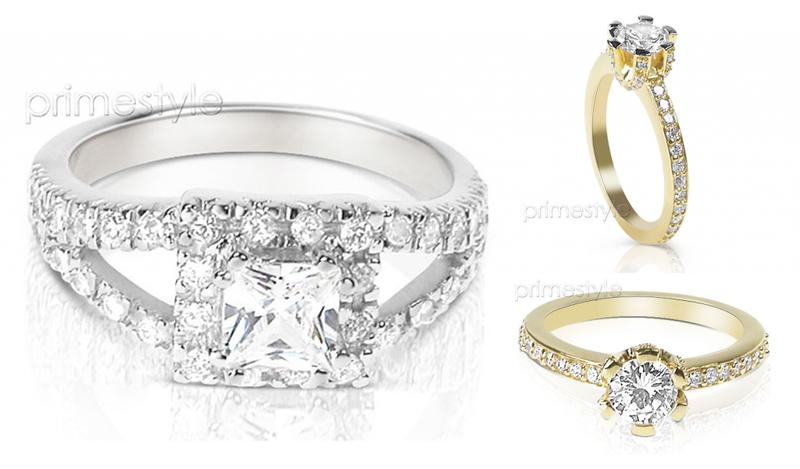 If you love her ring with the big round center diamond, you can get one at a great price in white or yellow gold. 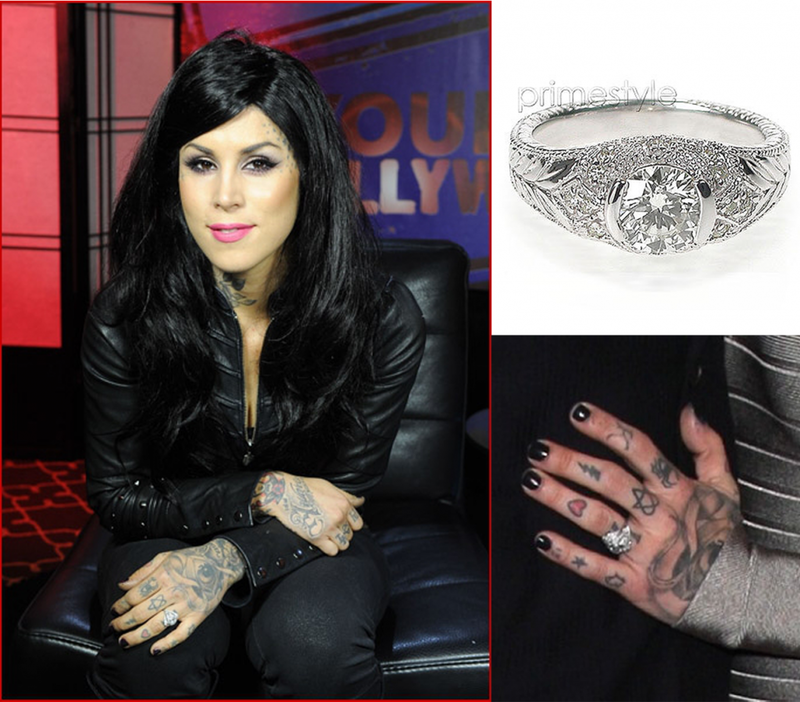 Here’s a lookalike to Kat Von D.s ring, which looks amazing even if you haven’t a single tattoo. If you’re a young couple just starting out, and trying to keep the wedding costs low, you now have the opportunity to complete your bridal look with affordable, quality jewelry. Consider this once in a lifetime opportunity, to create an heirloom as you’re creating your new family. Instead of investing in costume jewelry that may not last past your first anniversary, let alone shine at your children’s and grandchildren’s weddings, you can get a real treasure that will sparkle forever. And for those of you lucky enough to have family members who want to get you “something special” for your wedding day, this can be a great option – you can chose something you love and not come off greedy – since the prices are affordable. Since Prime Style is not only a diamond manufacturer but specializes in gemstones too, a little pop of color in a bracelet can be a sweet addition to any look. You could even make it you’re “something blue” heirloom. It will never go out of style, and will compliment just about any style of gown. 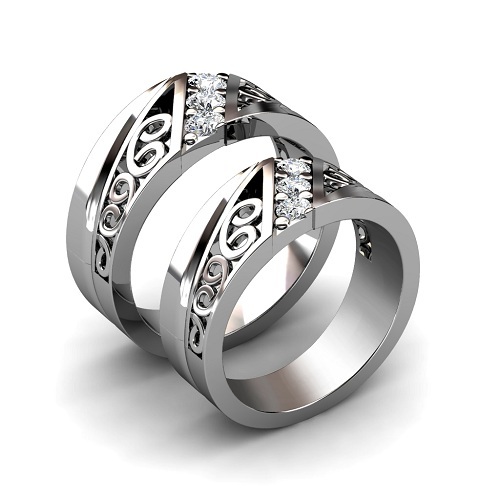 One of the coolest features on Prime Style is the option to design your own ring. So if you’re the creative type, or if you have an image in your head of the perfect ring but haven’t found it ready-made – you should check out their custom rings. You’ll get to chose things like the cut of the diamonds and type of gold. It’s also nice to know that Prime Style guarantees a great return policy, so if your ring arrives and your aunt says it makes your fingers look fat, you can always return it or replace it, no questions asked. Basically, PrimeStyle.com allows you the benefits of an online store with all the retail store perks, so go have fun shopping!